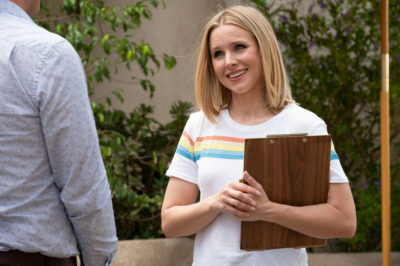 The Good Place season 3 finale: What happened to Chidi and Eleanor? Entering The Good Place season 3 finale, we had plenty of questions as to how this show was going to wrap up. 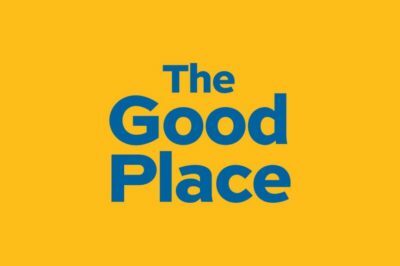 Following tonight’s season 3 finale, do you want some early The Good Place season 4 premiere date speculation? 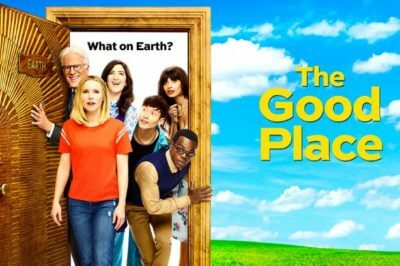 NBC has officially announced some rather-outstanding news — The Good Place has been renewed for a season 4! Check out the latest ratings when it comes to Legacies episode 2, plus also the current state of The Good Place season 3. In this edition of Quick Hits we discuss the new The Good Place season 3 sneak peek plus also a new job for Katherine Langford and a look at STAR season 3. 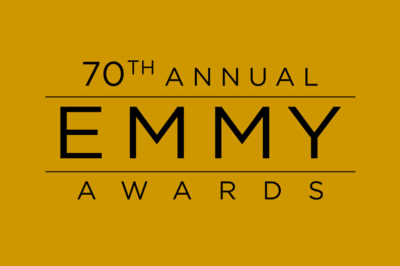 Moving into The Good Place season 3, are we really going to see Eleanor and the rest of the main characters on Earth? We know that this was a big question at the end of season 2 — it seemed as though they were back in their old environment alive.